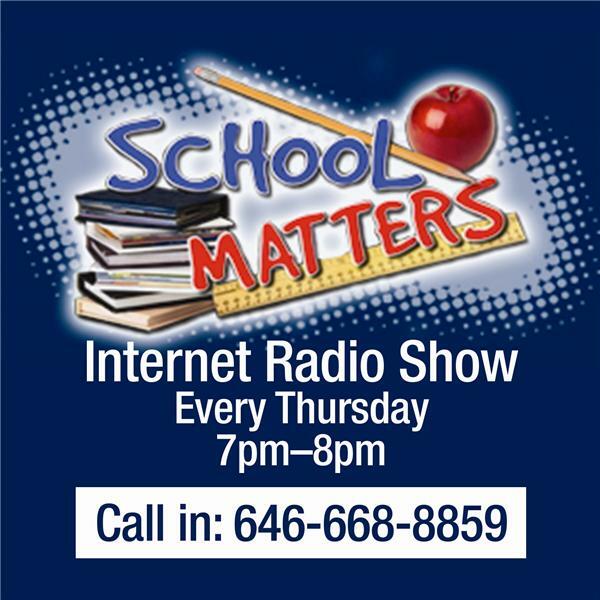 If you liked this show, you should follow School Matters. Voters want an elected School Board in East Orange. Parental engagement... what do parents want? Are programs operating in name onely?